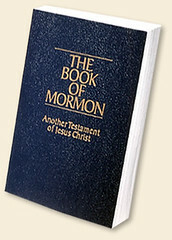 A Tender Heart » Blog Archive » A likely story! It always amazes me the ordinary things they can find to play in and have such extraordinary fun. Hi Risingrainbow, welcome to my blog! I completely agree with you–it’s the most ordinary things that fascinate him. I love it! 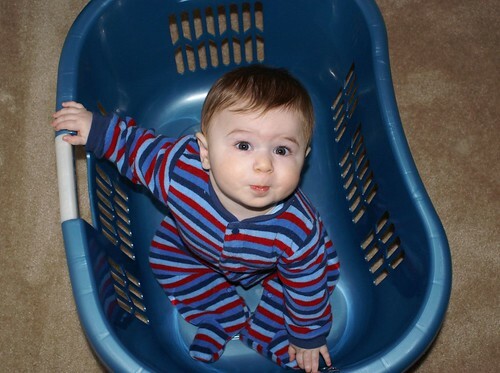 Kids in laundry baskets are soooo cute! Wow, thank you! That’s exactly how I want you to feel, so I’m thrilled that you do!